Cue our office happy dance! 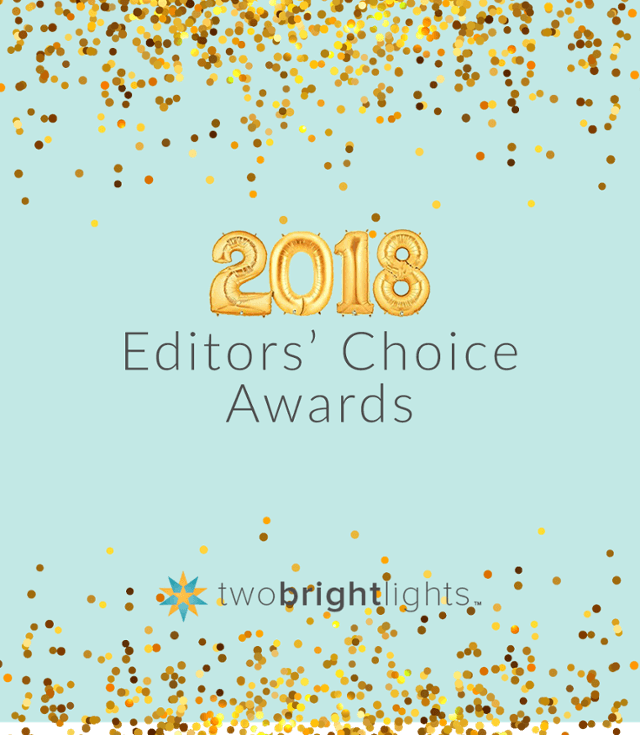 What a thrill to be chosen as a Two Bright Lights Editors’ Choice Award Winner! We are honored to be among the top 5% of Two Bright Lights users – we couldn’t have done this without the support of our wonderful clients and industry buddies. Here’s to another great year of real wedding submissions!